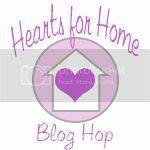 Before we get to Bernadette’s great post today, I’m thrilled to announce that I will be co-hosting a new link up on Thursdays – Hearts at Home! 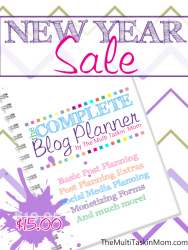 So be sure to add this link up to your weekly list, and link up below this post too! I will be turning 35 in another month or so, and I have spent 25 of those years working with children in some form or another. Younger siblings, Sunday School students, campers, BSF, my own children. The longer I work with kids, the more I realize that it is a call. A very special call. And you either have that call or you don’t. Often people who are not called to work with children see children as a bother. They see children’s ministry as the back up calling for those who didn’t make the cut for adult ministry. They see children’s ministry as glorified babysitting that anyone can do. But, those of us who have children on the heart see it differently. We see working with children a privilege. We believe that when you touch a child’s life-positively or negatively-you are touching the future. We see children’s work as important as working with adults. It is impacting a child while they are young so they have their whole lives to serve the Lord. We see working with children a tremendous responsibility-almost overwhelming, except that God equips and gives the needed grace. So, we pour our entire selves into this molding of young lives. We prepare faithfully for one child or 10, or 100. We dig into The Word for stories of real men and women who loved and served God. Whose lives were transformed by grace and faith. We pray over these children, doing battle for their souls. We are flexible, allowing the Holy Spirit to use our talents and words however He wants in each situation. We seek to train children to do the right thing and make the right choices, not to simply punish when they go the wrong way. We have an eye on the future, and we are trusting the Lord of the Harvest. We are sowing seeds, day in and day out. We don’t always see the plants or the fruit. Yet we keep on sowing and watering, because it is God who gives the increase. We see each child as a soul. As a person. The person Jesus Christ loved enough to die to redeem. We want these children to love God too. Our hearts resonate with the truth that of such is the kingdom of heaven. I don’t think everyone is called to work with children. There are many gifts and opportunities in the body of Christ. They don’t all involve children. But, even if you don’t feel that particular ministry is your call, what is your attitude towards the children? And towards those who work with them? Have any of those thoughts I described in the second paragraph creeped into your heart? Would you ask Jesus Christ to help you love children the way He loves children? 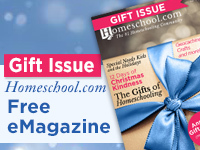 From the Mrs.’ “Our Homeschool Spaces“. I love what you have said here about children’s ministry. In my experience often churches settle for the children’s ministry being led by mums who have kids just because that’s the stage they are at in their lives. But it’s not necessarily their calling and the ministry does become more about babysitting than ministry. I think we need people to lead our children who have a passion and a calling. Yes, that is so true! 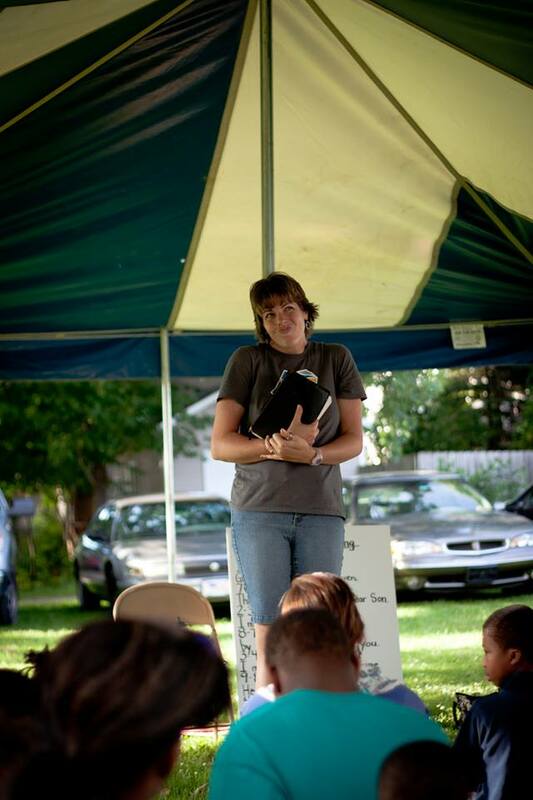 I have been in several churches that handed me kids ministries to organize and lead. I love kids, and know how precious they are in God’s sight, but that is not where my calling is. We as a church must realize that moms do not = kids ministry leaders automatically. Thanks for stoppin by! Blessings! Bernadette, I adore this post. I have a heart for children’s ministry, I just don’t know how to apply it, I have only been a Christian a year and a half, so right now I just make sure my home and heart are open for all kiddies and I do creche and cuddle babes. My life has always revolved around children, it seems no surprise that it is what God has planned for my life. Thank you for sharing your heart, I would love to talk about it with you some time. Tara. Bernadette is a contributor here in my corner as part of the Help Meet Corner. If you would like to try and touch base with her directly her blog is Barefoot Hippie Girl. Blessings hun!